The APC continues to respond to the indigenous peoples’ appeal for a positive change through education. 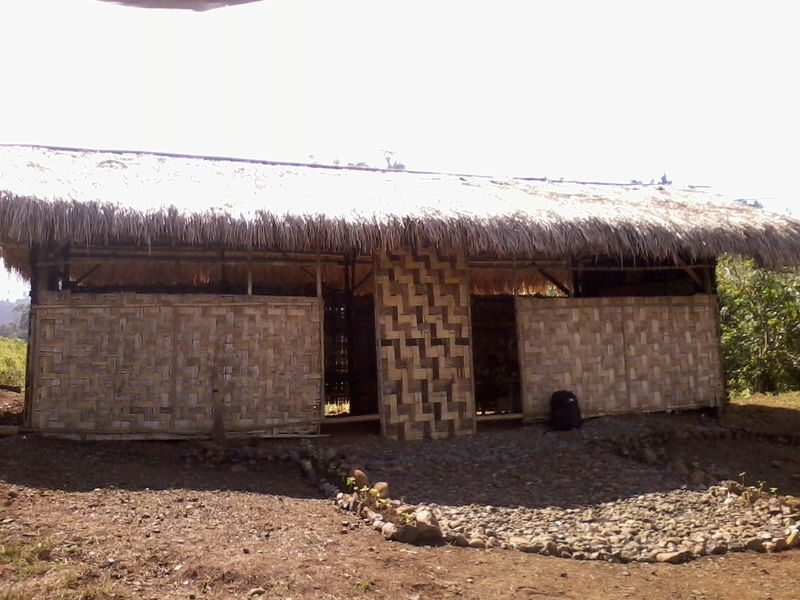 This year, the school opened three new extension schools in far‐reaching villages in the Upper Pulangi area of Bukidnon, Mindanao. These appeals came from the communities, through their tribal chieftain, who genuinely desire to bring advancement to their people. Ranging from a two‐hour to a two‐day arduous walk from the village of Bendum, where the school mainly operates, teachers and staff, as well as community members brave steep slopes and snaking rivers to engage with and be of service to these communities. Thus far, all of these three new sites are managing well albeit being fledgling areas. This is being owed to competent staff and teachers and unwavering support of the management. Nabag‐o is the next door neighbor of Bendum, being only separated by the Pulangi river. In January, the tribal council’s strong and unwavering stand to have their own school in the community, despite being repeatedly challenged by the barangay local government, proved to be an inspiration not only to the community members, but also to the teachers in Bendum. At present, the community showed their initiative in sustaining their dream by locally sourcing materials to build their own classrooms. 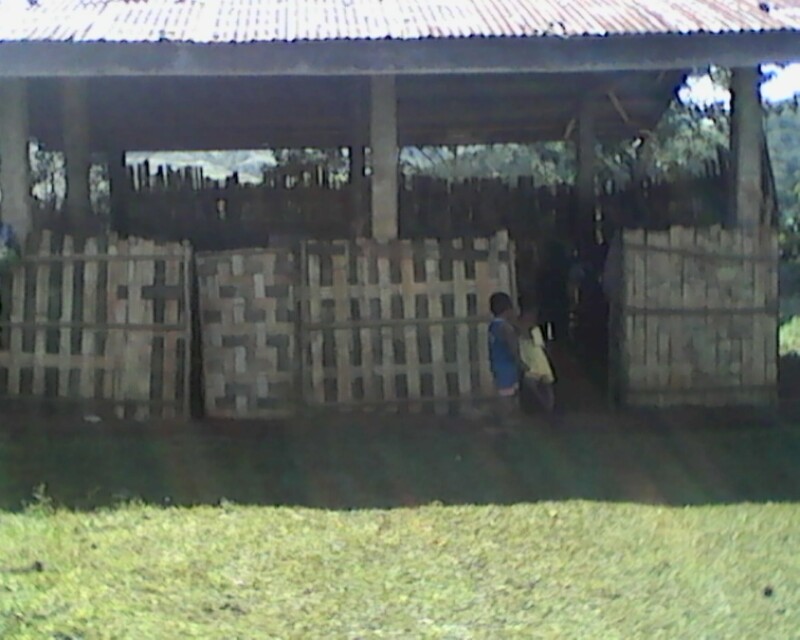 Now the 15 kinder and 11 Daweg A (Grade 1) pupils, being led by two committed teachers, already have a sturdy roof over their heads and will no longer be drenched in rain while striving hard to learn. 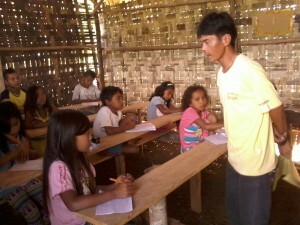 these pupils have transferred from the government school located five kilometers away. Out of compassion for their li]le children walking 10 kilometers everyday back and forth, the parents decided to transfer their children to this that is right at their doorstep. 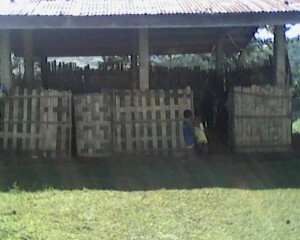 Establishing the school has been very advantageous to the children. Most parents commented that their kids are now able to read and write after only one or two months comparing to a year under other conditions. This is sobering and inspiring to the two capable teachers who are taking care of the children. In addition, despite being new, the community members showed their initiative by ensuring that their children have proper places of learning. By securing locally‐sourced light materials, the two classrooms, serve the children better and help them concentrate well on their studies. this year after years of sending their children to Bendum, an area so far away on the other side of the mountains even for their standards. Why go to all that trouble? Datu Man‐isyo would just say that they see the value of the education their children receive from APC that even distant, they would not hesitate to send their children to Bendum. Now that they have their own school, the younger children would have a be]er start at cultural education being administered by two teachers in Kinder 1, Kinder 2, and Daweg A levels. 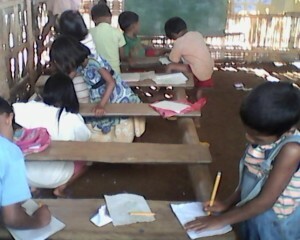 Currently, there are 24 kinder and 14 Grade 1 pupils studying in APC Kalasungay.